I survived my first craft fair last sunday. And it was actually quite fun. How do you like the wise old elf in the jar? My husband made him and some other characters the night before using this tutorial from minieco. I need to admit that the Ben & Holly jars were a big hit on sunday. On the left we set up the fabric baskets and zipper bags - guarded by the wise old elf. In the center of the booth was the core product. The diaper clutch. 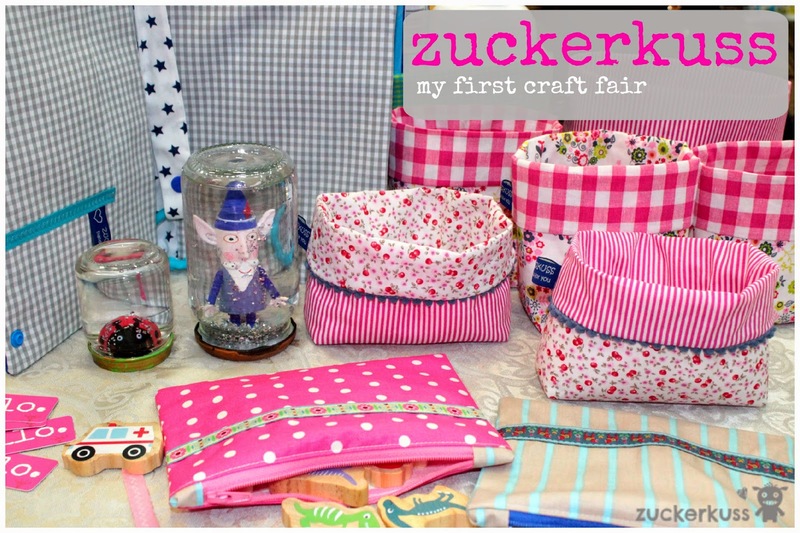 A good stock of diaper clutches and loads of colourful bunting was set up at the left corner. It worked out really nicely; I am afraid the picture did not capture it too well. People reacted really positive to the diaper clutch. Moms like the idea about organizing baby items neatly. And filling the clutch with little presents as a gift for the next baby shower was very appreciated. 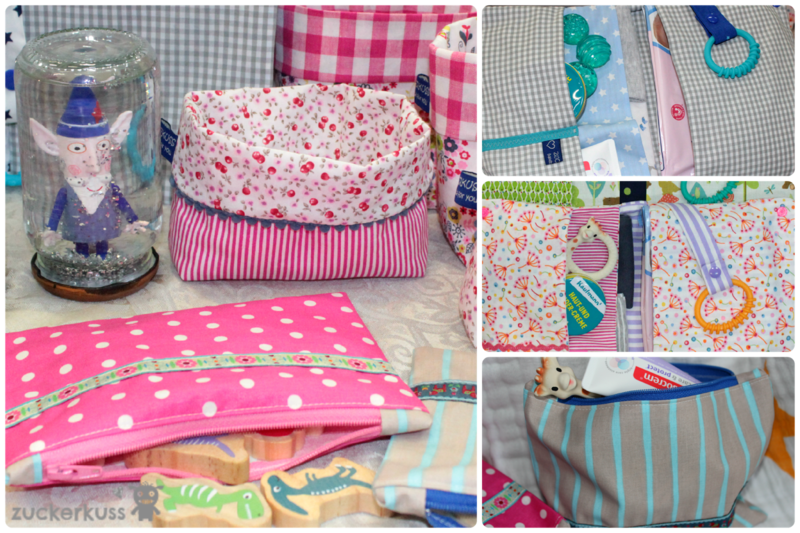 Some different designs of the diaper clutch. I really liked the christmas fair. It would have been nice to have a slightly bigger crowd around next time. Maybe a few more families and some pregnant women - my assumed target group. But we had a lovely afternoon and I went public for the very first time. So a big success. I would do it a again. Most def. Linking up today with anything goes mondays and show and tell tuesday. Well done on your first craft fair. Your display looks beautiful. 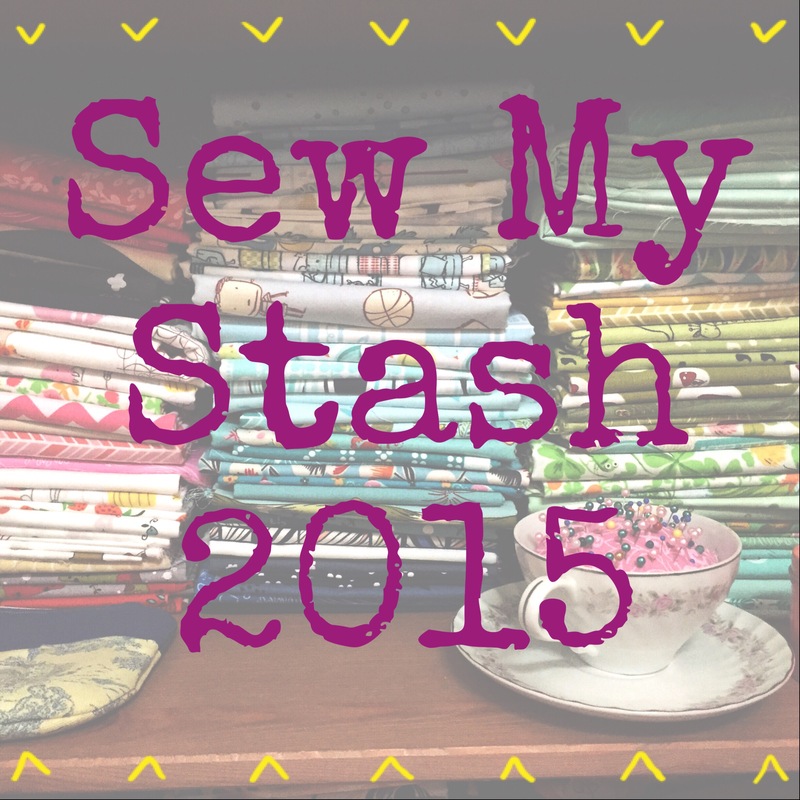 I found your blog through the Anything Goes Mondays linky party. Thanks Michelle, that's so kind of you. Your table and all the incredible handmade items look so cute. Hope you had a wonderful time at the craft fair! Glad to hear it was a big success! Thank you Lorna. That's really kind of you!